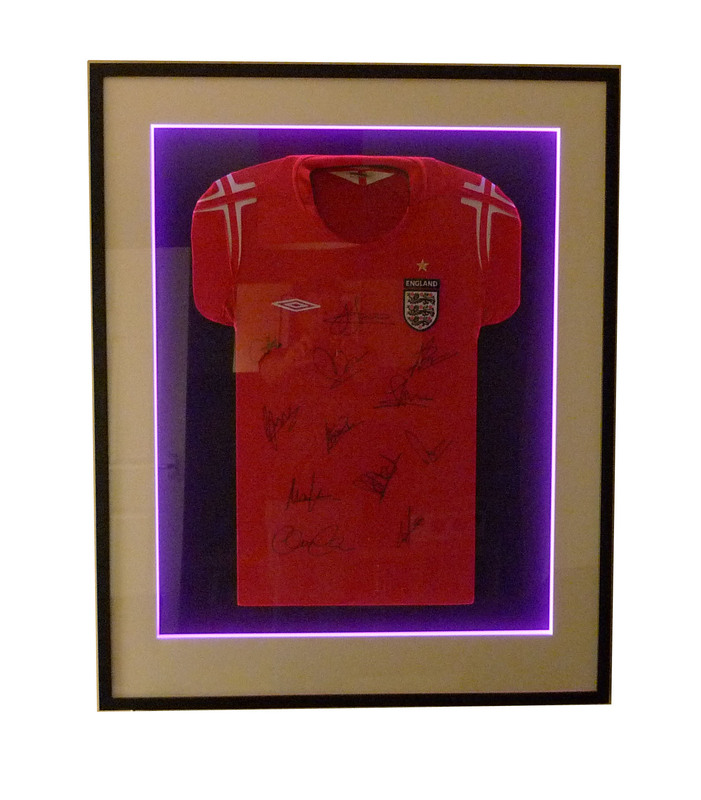 The illuminated picture frame has been developed to show off football shirts. 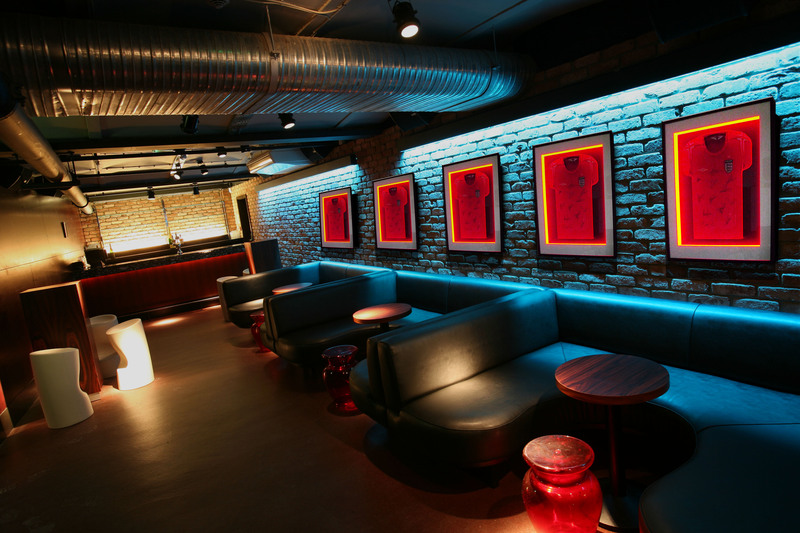 Each frame has coloured LED that can change to suit the rest of the club lighting. This is also available for all applications. Stuart Moth was proud to receive his patent and design registration for the illuminated frames. We are working on a mirror version that will be IP65 for bathrooms for commercial and domestic applications.